Captions and subtitles need "bibles" just like theatre pieces or movie productions. Like their literal iterations, these collections of information are guides for all the relevant players on how to present content so that it's clear, correct, and, most of all, consistent. Depending on where the captioner or subtitler is, there are differences in how they would normally write as a layman and how they would do their work. A Canadian captioning a show from and about the States would defer to American dictionary spellings and definitions and standard writing style guides, plus the client's house style guide. 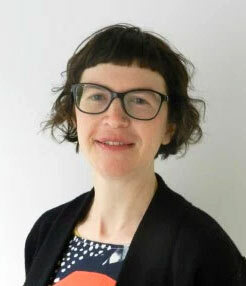 But an American subtitling an import series from Scandinavia would be wise to not only adhere to the client's wishes and that country's standard guides but also recommend other applications based on show content and branding, audience composition and an eye to future distribution potential. Show bibles vary from artform to artform. It may well develop to have set and costume notes and samples, helpful visual ephemera, guidelines on authorized style guides, character details, notes on directorial changes and edits (updated), and all of this should be backed up—at least twice. Hard copies might also be wise should the internetalypse happen midproduction. Here's an example of what Netflix's much (self-)touted subtitling policies did not address or succeed at (or this wouldn't have happened). Peaky Blinders, Season 4, Episode 5 (accessed December 2017). 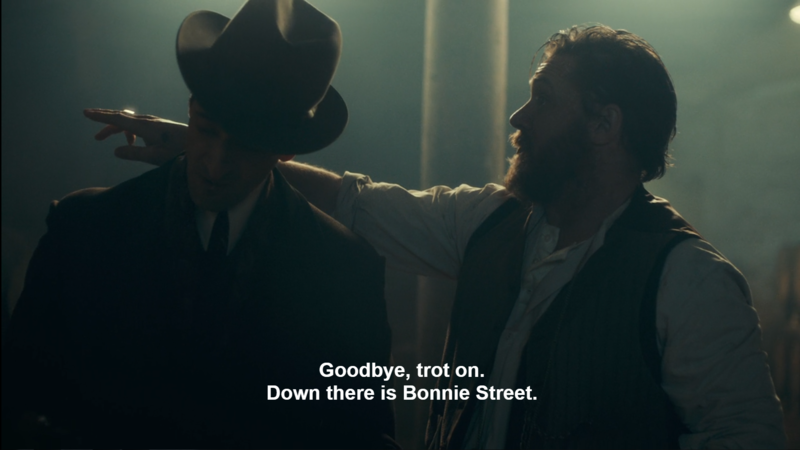 In one scene, Cockney Jewish character Alfie Solomons is saying Good boy but the caption says Goodbye. Perhaps the non-native captioner (or one without British background or dialectic familiarity) should not be the titler for dialogue if they can't understand the accent, let alone understand that Goodbye wouldn't even make sense in the context if that were the audio. It causes errors and (although apparently not here) extra costs in QC corrections. Image: cropped screenshot accessed Netflix, Peaky Blinders, December 31, 2017. 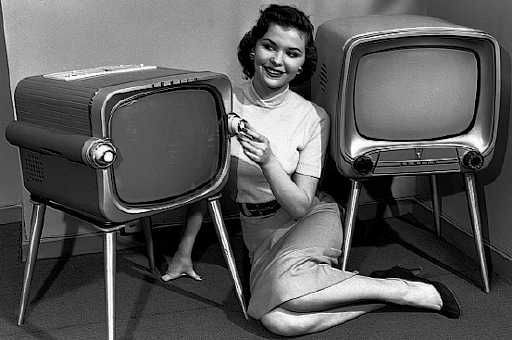 If a show bible is not extant or available, a good editor will do some research and preferably some subsequent consultation. The latter should be done by the most qualified expert in their professional network: moms with English degrees don't count. Having established some form of NDA, the editor should present their problem and its context, their research, and a suggested edit to the consultant. Confirmation or correction should lead to a fix, and either way the edit should be flagged with a justified query or note to the managing editor. Time is tight on titling projects, but there's no excuse for guessing. I have a time limit on how long I'll do my own research before turning to an expert; if I can't get the ME a recommended edit, I'll pass on my recommendations for next steps. This example also points out the pitfalls of having blinders on about vendors. Perhaps your regular multilingual translator in Europe is multitalented, but this show would have required a titler who had ties to or experience with people in London and Birmingham, for instance. ...but the captioner didn't have enough linguistic background to tell the difference between guttural and romance language phonemes. (Note that although different, captions and subtitles are sometimes needed in the same product. Read more here.) The titler should have consulted someone (or perhaps shouldn't have been contracted in the first place). 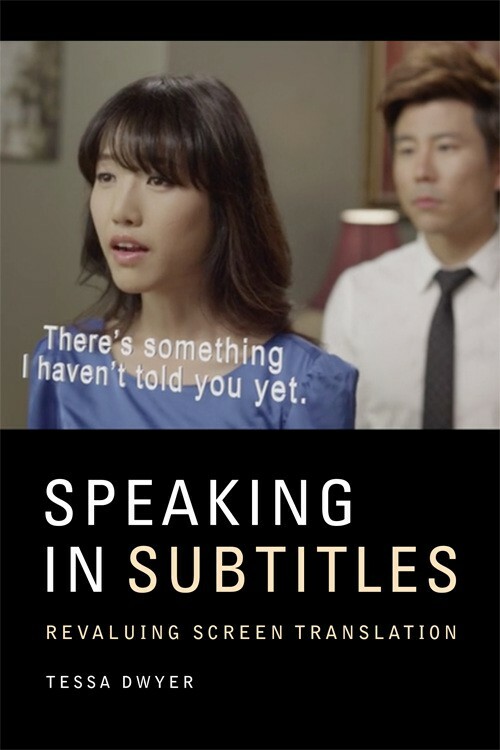 I have a whole discrete presentation I can give about foreign language subtitling inconsistencies within Netflix captions; see the Engagements tab to book similar lessons and discussions. 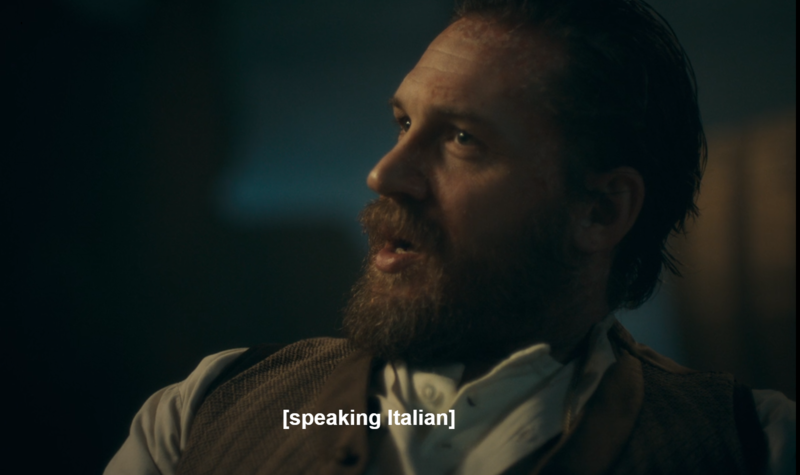 So a bible, shared with the captioner, would have been available to tell them that Alfie Solomons is a Jew from the East End, living in Birmingham, with the common interruptor of the area's "yeah" and that he has no known connections to the Italian language. These are two instances where Netflix would have been saved embarrassment from YGWYPF vendors. If they aren't embarrassed, simply in terms of access to content for the deaf they should be. 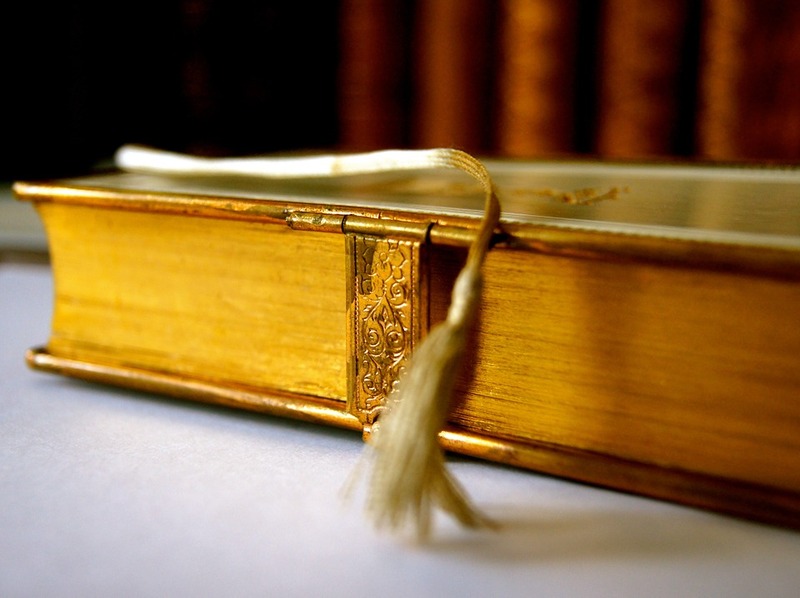 Bibles can be simple, and they don't have to be pretty. But they do need to be complete, proactive, shared and USED. *Read here about who should be using captions and/or subtitles (and sometimes both); it's not just a "deaf problem." 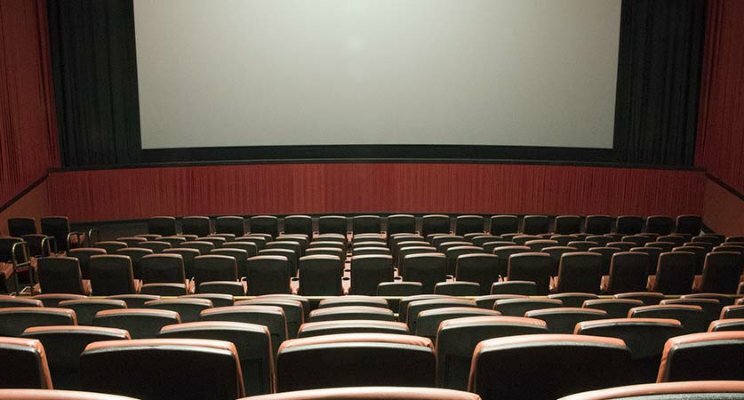 I’ve commented elsewhere about the responsibilities of the captioner or subtitler, which include the best practice of not changing the film’s text. * Our personal feelings about content, as far as producing or editing the content is concerned, are irrelevant. (If something is truly offensive, you can turn down the project, just as we do in book editing.) I recently participated in a survey of subtitlers about emotional reactions to content we are working on; it is a legitimate consideration. However, assuming we are content to work on the file, the captioner or subtitler (or book editor) may not change the content. We are not the creators of the work. I saw the HD Live Met presentation in the cinema of the fabulous opera Exterminating Angel by Thomas Adès. 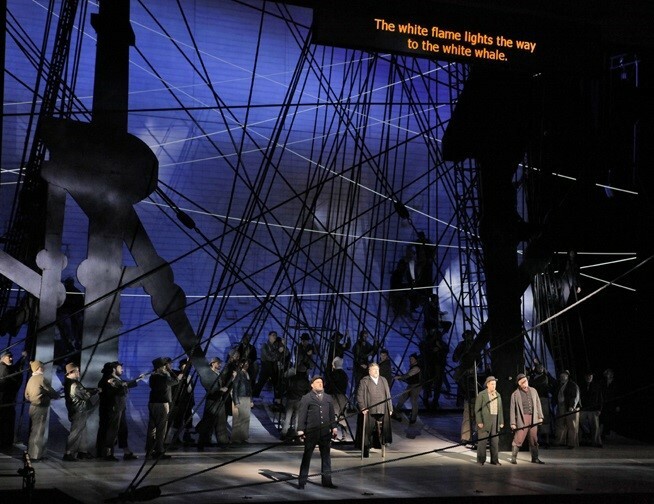 Although it is in English, surtitles** are provided, which is common for most major opera companies. With the exception of one title which might have caused confusion with an appositive due to the accompanying live shot, they were excellent. Until the climax of this dystopian nightmare story. There, in terror, and also in the last lines of the opera, the characters are singing a prayer: Libera me de morte aeterna et lux aeterna luceat, which translates to “Deliver me from eternal death and let eternal light shine.” The use of the Latin is intentional and very moving because these words are excerpts from the Catholic Office of the Dead text. (If you know the movie or the opera, you’ll understand why these are used.) To my amazement, the Latin was not only not projected in the surtitles, it was replaced with the English as the Latin was being sung. This is unacceptable captioning (or surtitling). While it is possible that the surtitle writer felt they were being “helpful” by providing the English, they shouldn’t have. First, they changed Adès’s and librettist Tom Cairns’s work fundamentally. They did not write that part in English for a reason. So, right off the bat, they made an editorial decision about an artist’s work. (If Adès or Cairns directed them to do so, I would happily stand corrected, but I doubt this very much. If the Metropolitan Opera directed it, I would disagree with that decision.) Captioners do not have the right to change art text: their responsibility is to make the piece as it stands accessible. A caption editor would know to retain the original text. Another reason this is not best practice is that it makes an editorial assumption about the audience: that they are not culturally savvy enough to know what these words mean, even if they aren’t Catholic. It would be deemed fairly common knowledge in the humanities audience to at least have a sense what that Latin excerpt was about, even if they couldn’t translate it word for word. So the surtitler decided who they were dealing with. (Again, if the Met directed them to do it—well, my words would then be directed at them.) The composer knows who he will reach with the Latin, and he knows how best to do it in that scene: with the atmospheric layer of using Latin. He does not dumb down his librettist’s text for the audience. The other thing that is wrong about this involves the Deaf/deaf/hard of hearing community. Did you know that some deaf people do go to and love the opera? My deafened friend loves opera: she said as long as the voices are big enough and surtitles are provided, she can attend and enjoy live opera and HD broadcasts. So the surtitler assumed it wouldn’t matter if the English were used (even if they did know deaf folks can go to the opera), and that is the type of trope the Deaf/deaf/hard of hearing community too often faces: they don’t matter. This is akin to the attitude of I’ll tell you later or Why can’t you just enjoy the beat? which I have tweeted about. If they are in the audience, they have the right to access the artistic work as it was created by the artist. It is not the surtitler’s right to even assume they won’t be in attendance, never mind that best practices wouldn’t apply to them. They cannot change an aspect of art because they figure an attendee won’t know anyway. A final note about surtitles: there are various technological choices available, such as the old PowerPoint way still used by some, and current surtitling software. These products can force certain style decisions for the surtitler. Also, some theatre and opera companies take divergent theoretical views of how far translations or same-language titles are to go. I belong to the more prescriptive school, obviously, and disapprove of summarization. However, there are times in opera when very repetitious text, such as in arias, may be omitted and understood as such, or when multi-part sections must be flexibly handled. Straightforward English libretti do not fall into these specialized areas of captioning skills. Netflix introduced a subtitling test called Hermes to vet potential vendors. Here's how it's inadequate and why not much is going to change. The announcement on the Netflix blog is rife with errors that need copy editing. That should be our first red flag. The comments following that post indicate that the test system itself is full of bugs; potential vendors ("Fulfillment Partners") can't access or proceed with parts of the text. (Ironically, one says the videos won't load.) Second red flag. The queries to Netflix from would-be test takers have not been replied to. Vendors might do well to take that as an indication of how they'd be treated if they were signed on to translate titles... While they invite contact via email, posting answers would be a more expeditious way of sharing info other folks would be needing. It refers to the importance of ensuring quality, but it contains writing not worthy of a communications professional. Aside from the errors mentioned above, there are scare quotes, which indicates to me that quality is not in fact ensured. It's copyrighted 2016 but was posted at the end of March 2017. This tells me that better meeting subscribers' viewing needs are not a priority, and that change in this area will be very slow. I don't have a particular hate-on for Netflix: I'm sure most (S)VOD entities are streaming international shows with substandard subtitles. But it's the subscription I have and, as a professional, I can confidently report that the quality and consistency of title delivery is all over the map. (See a mini-gallery here of the hundreds of error examples I have on file.) They need subtitle editing, and they're going at it back-asswards. They could continue to use current vendors and have the files edited as tweaks. No need to re-invent the wheel. And that new wheel is going to raise your subscription price. They're big on tech innovation (e.g. here), but if basic spelling and grammar errors prevent comprehension, it's sort of useless. 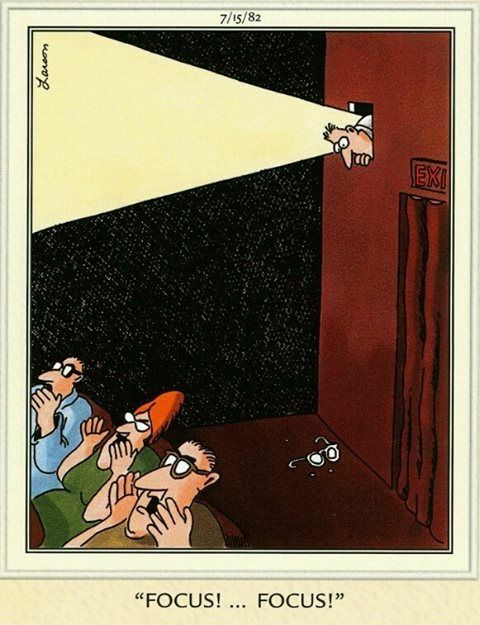 Reminds me of the joke cartoon of the caveman who invented square wheels for his cart. Here's an example. It's not huge, but it's telling. Netflix house style apparently allows for the use of "alright" in its subtitle translations. That spelling is recognized as a nonstandard alternate but is not the recommended or preferred spelling in Canadian, American or British dictionaries. If non-English shows and films are to be streamed in what is commonly called "world English" and usually defers to UK preferences, why are they condoning a second-choice, nonstandard—I'd go so far as to say colloquial or popular—spelling for a common idiom? Standard spellings and conventions are taught and used for good reason, and there is no contextual reason to use variations in most cases. It's sloppy, and it shows a disregard for viewers who use titles for many different reasons. people with disabilities are still not treated with the respect (via access) that other Canadians enjoy. From what I see in industry sources and reporting, it's not much better elsewhere. And if you'd like to watch video programming made in other countries, you'd better resign yourself to subtitling that does not facilitate your immersion into the story. See my case for subtitle editing here. Craptions is a lighthearted word, but the bureaucracies and corporate attitudes preventing us from having (long overdue) accessibility and seamless enjoyment of mainstream culture is no laughing matter. If you have experiences with poor subtitles and captions, please share them in the comment section. 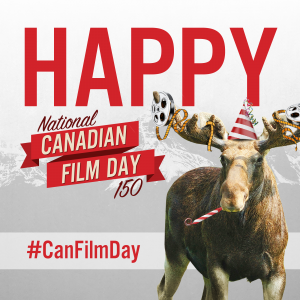 You've invested a lot of time, money and heart into making your film, show or video. You have big plans for distribution—whether it's worldwide or just to corporate headquarters. You can't afford to become one of those online memes because of errors. Reel Words is the only subtitle editing company providing quality control for flawless English text because it's the only one with extensive editorial and titling experience behind it. Translators and transcribers are terrific at their craft but, like authors of books, they're not trained to review text for correctness, consistency and clarity. Don't settle for error-ridden automated titles. Impress distributors or stakeholders with professional-looking, accurate subtitles or captions, and enjoy rave reviews from audiences by fulfilling the growing demand for No More Craptions! Who Benefits from Caption or Subtitle Editing? You might think subtitles and captions are compartmentalized in one or two business niches like foreign films and TV shows watched by people with hearing loss. But there are many places captions and subtitles are needed, and if you produce any of the following, you need to have them edited properly for consistency, correctness, and clarity if you want your target audience to benefit from them. Before you scroll away because you "don’t know any deaf people," consider this: you may think you don't, but a lot of people don't advertise their deafness because a) it doesn't define them, and b) it's frustrating to keep explaining it over and over to hearing people. The beauty of subtitle editing is that you aren't adding a large expense to your budget: the larger outlay is already done (translation and/or transcription), so you're only paying for an edit of your current product, which will be recouped by higher sales from satisfied customers and, by extension, word of mouth. It's an affordable add-on that increases product value, adheres to accessibility rights, and gives you an edge over competitors. You stand to win when others in the marketplace are generating social media memes for their uncaught errors in the current grammar-vigilante atmosphere. It's not true that the public doesn't care about spelling and grammar: they judge reliability and credibility by professionally presented products and copy and, if they're comparison shopping, they're bound to choose the company that communicates flawlessly. The explosion of access to international shows and films from independent filmmakers and from (S)VOD* suppliers like Netflix provides viewers with diverse and exciting choices. Many series and movies are outstanding. Except in one area. If you hope to reach viewers around the globe, your production’s subtitles or captions must communicate flawlessly, and currently many are failing miserably. You only have about 2 seconds per title to enable the viewer to absorb the content, so it needs to be picture-perfect. What does picture-perfect mean in subtitling? It requires quality-control editing to catch more potential problem areas than you’d think. Recently, I did a survey of pitfalls in the final episode of a foreign TV series I’d been watching on Netflix. During that one episode, I documented 84 discrete errors—meaning 84 usage errors, not repeated occurrences like “hte” or even the possible multiple errors within one word or phrase. At that rate, the reader stumbles due to incorrect subtitles about every 30 seconds and loses concentration on the dialogue. By the time the brain has sorted out the discrepancy or compensated for misunderstanding, another title has flown by. Subtitles must facilitate viewer immersion. The problems I found in the show I surveyed involved not just typos but also errors in spelling, grammar, punctuation, timing, capitalization, speaker identification and, most often, idiomatic usage. ** Never mind missing titles or titling a character’s use of the English “Okay.” with “alright”. [Can you identify the 5 errors there?] A subtitle editor would catch and fix those. Why does this happen? It’s probably not the subtitler’s/captioner’s fault. They work under extremely tight deadlines. Good translation takes time. The technology is intricate. And they are usually not briefed to copy edit—nor should they be: translation and copy editing for film are totally different skill sets. Many shows are titled by people contracted to do the freelance work by companies that, frankly, want output quantity rather than quality. But if you’re working with a professional subtitler and translator, such as those affiliated with SUBTLE, the international Subtitlers’ Association (full disclosure: I’m a member), you are likely dealing with a highly trained and invested individual contractor or small company. Just like writers who need copy editors and proofreaders, as the filmmaker you may wish to hire a collaborative team: the translator/subtitler and the subtitle editor to check for idiomatic correctness. Did you know that “English” in print and film is edited by country? Editing English texts from Britain, the U.S., Canada and Australia requires education and experience in working with those countries’ conventions. Like all types of editing, to edit titles for film you need more than experience helping your friends with their resumes or teaching English for 20 years. You need formal training and ongoing professional development because “the rules” are always changing. “Native speakers only” is not an adequate qualification requirement for captioning. Subtitle editing is affordable because the subtitler has done the bulk of the work; the editing just cleans up the titles with a fresh pair of eyes and ensures that your long and expensive project is professional and truly accessible. The goal of subtitles and captions is to communicate while making viewers forget they are reading titles. Good titling is as important as movie soundtracks: they should enhance the experience while being unnoticeable in the moment. "Facilitate viewer immersion" (and all grammatical variations of it) is a copyrighted phrase. © Vanessa Wells, 2017.